And the northwestern tour continues in Columbia Falls and Whitefish, MT! Then we head to Pine Creek Lodge on 8/16 in Livingston, MT! Then we wrap up the run at the Wyoming State BBQ Championship & Bluegrass Festival! Gonna be a great run!! 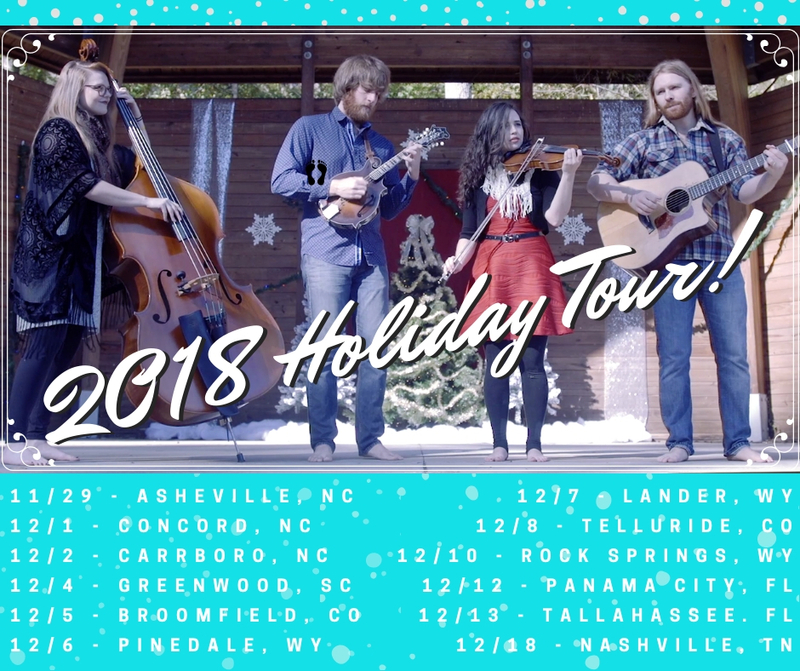 Hope to see you on the road! !